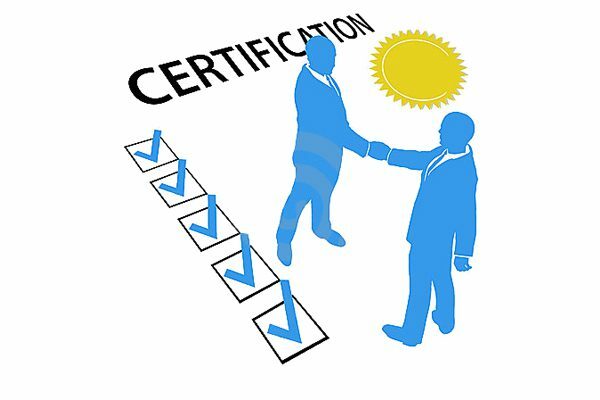 DePaul University’s Management Development Center (MDC) is introducing three new graduate-level business certificate programs for executives, business leaders, functional managers and growth-minded employees who would like to make a career change or brush off and improve skills. According to a post on the Kellstadt School of Business website, “business certificate programs have been gaining in popularity in recent years and for good reason.” While MBA degrees provide intensive general business education, business certificate programs offer education that targets a single skill or proficiency. “We offer programs year-round for anyone who is looking to update their resume, enhance their skill set or, for people who want to put their toe in the water, see if they would like to continue on to get their MBA degree,” says Gayle Landuyt, lecturer and MDC program director. 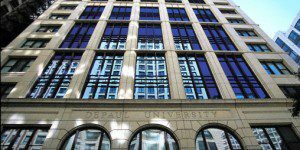 DePaul’s business certificate programs generally consist of short, concentrated classes offered over the course of several weeks. They are taught by professors and accomplished industry professionals at DePaul’s Loop Campus in the evening—perfect for people who work during the day. The Leadership Development Series– a series of workshops that focus on the fundamentals of effective leadership and how to overcome any potential challenges your organization may face. The Business Analytics Certificate Program– This five-week certificate program will introduce students to the field of data analytics, teach new tools and techniques to analyze data and present what is possible within the field of analytics. Logistics and Supply Chain Management Certificate Program– This 17-week course relies heavily on real-life examples that can be applied to any work situation. More certificate programs will be added throughout the year, so be sure to check out DePaul’s Continuing and Professional Education website for the latest information.